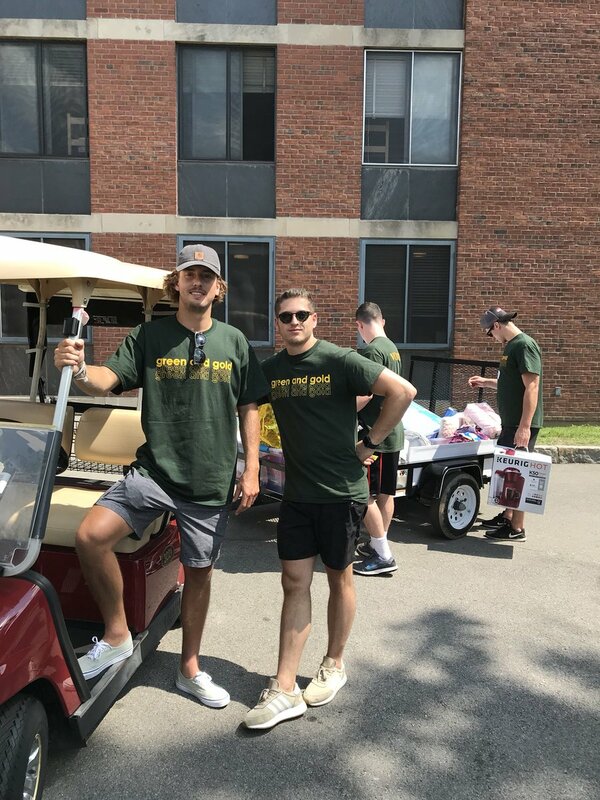 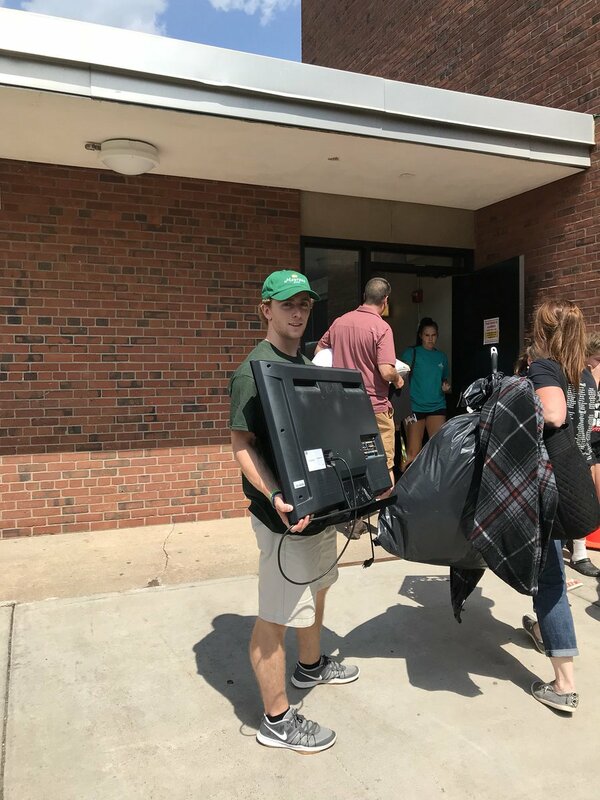 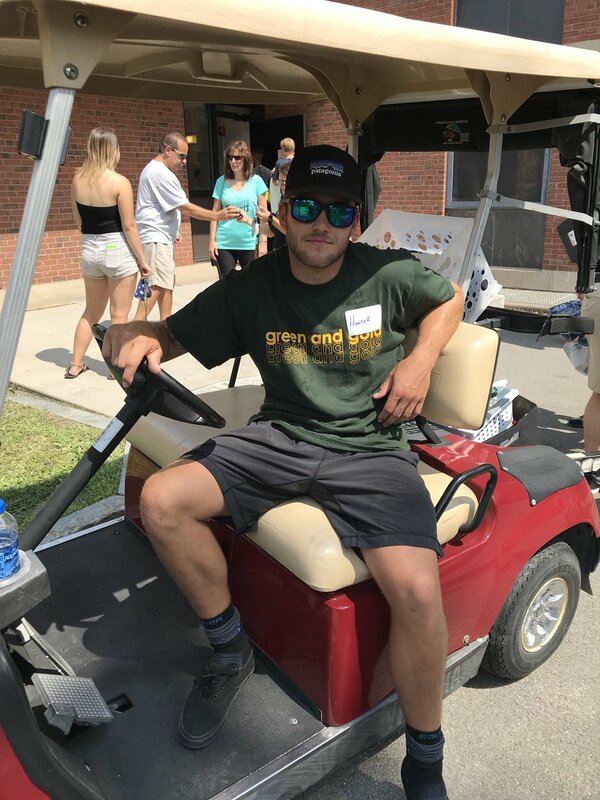 As is tradition with the hockey team, last week they helped freshmen move into their dorms. Great job, guys! You are excellent ambassadors for Brockport!